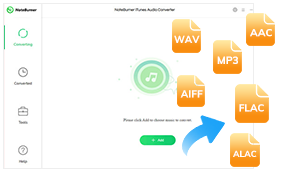 M4P - MPEG 4 protected audio, is a protected AAC file extension, generally used by Apple iTunes purchased songs with DRM (digital rights management), while M4A is an audio extension for unprotected AAC file. At beginning, M4P format is applied to the iTunes purchased songs in 2003. Later, in 2009, Apple removes the limitations of iTunes songs. But, M4P format came again with Apple Music. In general, this format produces better sound quality and files of smaller size, when compared to the MP3 format. However, these M4P files are not compatible with most of popular devices including MP3 player, Android phone, or even the iPod Nano. They are limited by Apple on usage. 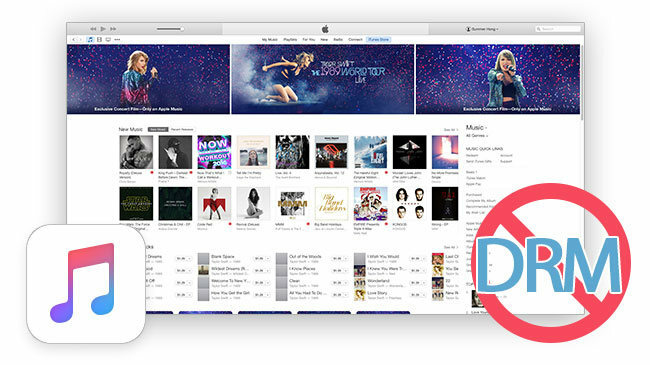 You may prefer to transfer iTunes or Apple Music M4P file on your portable MP3 player or stream them in your car, but are always blocked by its DRM restriction. Don't worry though, things changed thanks to the coming out of some professional M4P music converter software. 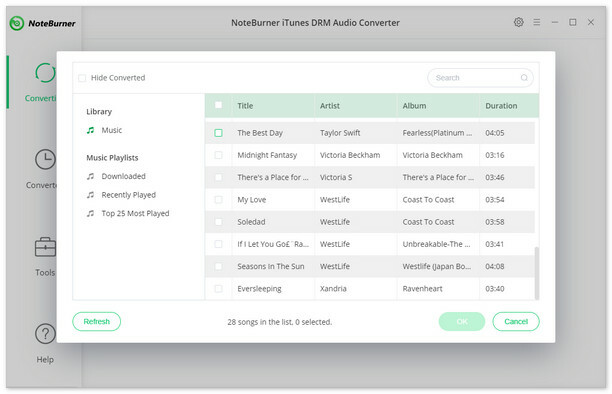 With the help of such tools, we can easily convert any iTunes or Apple Music M4P files to MP3 or other widely used formats and play them on unsupported devices without iTunes. 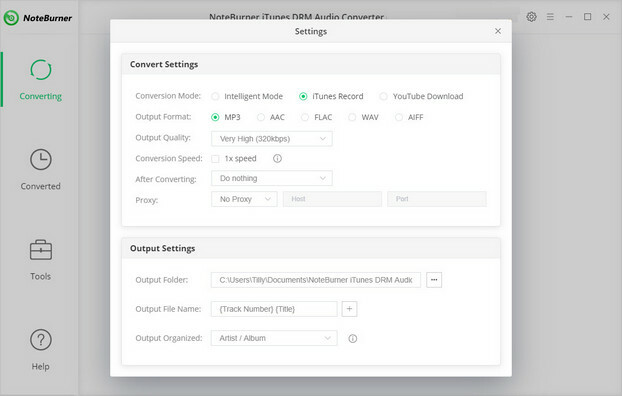 NoteBurner iTunes DRM Audio Converter, developed by NoteBurner Inc, is a professional Apple Music Converter, which will help you legally remove DRM limitation from iTunes M4P files and convert Apple Music files, audiobooks, or other downloaded music from iTunes or Apple Music to MP3, FLAC, AAC or WAV format at 10X faster speed with keeping lossless audio quality.